Even i love brinjals with loads of coconut,yummy. 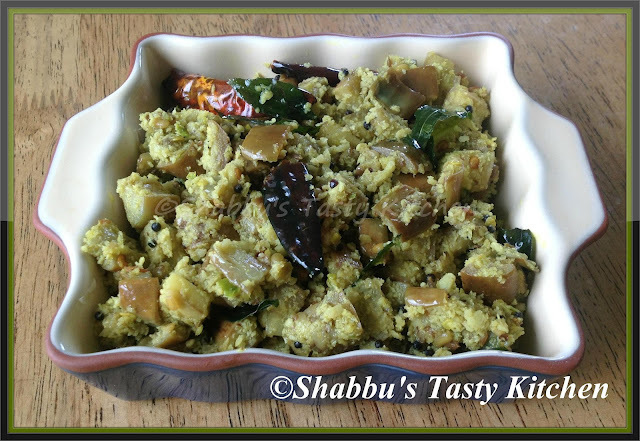 I make mezhukupuratti with eggplant, thoran looks delicious, nice idea. Wonderfully made brinjal thoran dear. Looks fabulous and mouthwatering.